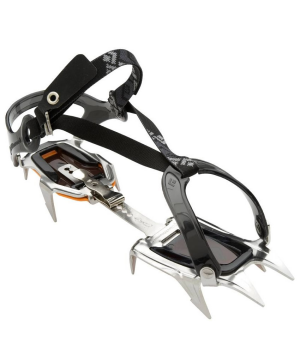 OutdoorXL has the latest crampons for you, specially developed for ski touring. 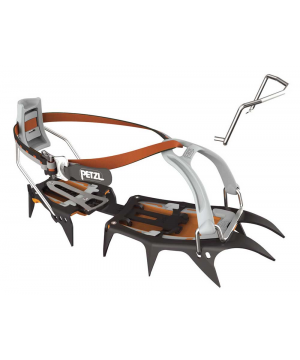 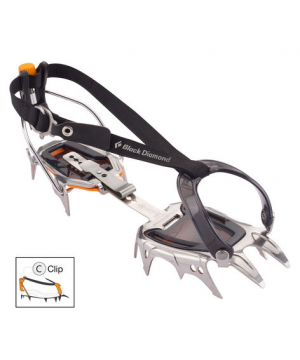 The crampons take into account the technical needs of users and are easy and light. 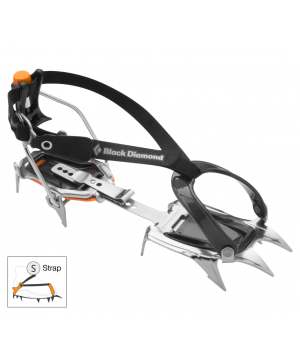 The crampon adapts easily to modern touring boots, is compact to store and minimal weight for easy transport. 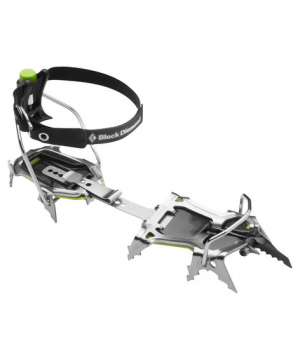 For questions about your crampons, please contact us on +31 (0) 180 64 25 25 during opening hours or email ski@outdoorxl.nl.